Vor einem die Steilküste Kamtschatka, der Halbinsel im ostasiatischen Teil Russlands hinter einem baumfreie, Tundra-bedeckte Hügel. Für den Zugvogelzug ist die Nordwestspitze der Insel St. Lawrence eine der besten Stellen weltweit. Neben Seevögeln sind es vor allem die Limikolen, die einem westpaläarktischen Beobachter, die Abwechslung nahe verwandter heimischer Arten oder bisher unbekannter Unterarten möglich machen. 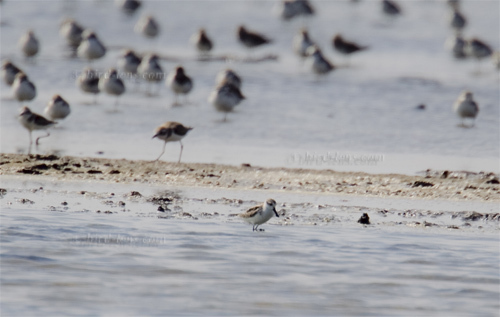 Gerade der Vergleich der Schwesterarten Sandregenpfeifer (Charadrius hiaticula) und Weißstirnregenpfeifer (Charadrius semipalmatus) sowie Beringstrandläufer (Calidris ptilocnemis) und Alpenstrandläufer (Calidris alpina) sind hier sehr gut möglich. 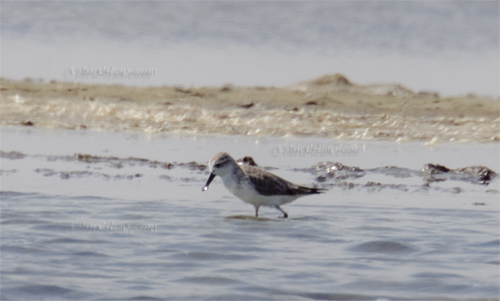 Spoon-billed Sandpipers (Calidris pygmaea) are one of the big megas in birding space. This charismatic species is listed as Critically Endangered because it has already an extremely small population. Population distribution is limited for the breeding range from the Chukotsk peninsula south to Kamchatka. 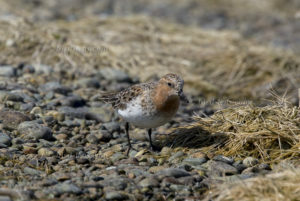 The bird migrates from north-eastern Russia down the western Pacific coast through Russia, Japan, North Korea, South Korea, China to its main wintering grounds in Bangladesh and Myanmar. Common Snipe is “Bird of the Year 2013” NABU and the national federation for Birds (LBV), NABU partner in Bavaria have voted in Germany endangered Common Snipe (Gallinago gallinago) to the “Bird of the Year 2013” as you can see here: NABU | Vogel des Jahres 2013: Die Bekassine. More information, you will find following the link to the Landesbund für Vogelschutz in Bayern e.V (LBV). In Germany actually there are only 5500-6700 breeding pairs left – about half the population of 20 years ago. 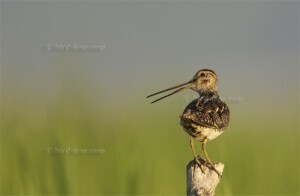 The Common Snipe is to advertise as an ambassador for the preservation of wetlands and wet meadows. The deaf great snipe bird with beige-brown plumage and the distinctive beak is due to his vociferous courtship flight often called “complaints bird”. 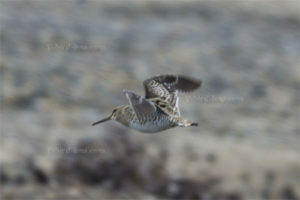 “The snipe had really good reason to complain because of bogs and marshes their habitat is fast disappearing. It is high time the last Moore strictly protected in Germany – in the interests of climate protection. The same applies to wetlands. We can not accept the fact that lowered the water table and dewatered areas, grasslands plowed, cultivated crops such as corn for biogas plants over large areas, and degraded peat meadows are planted in, “said NABU Vice President Helmut Opitz. Common Snipes, Gallinago gallinago, are always a prime birdwatchter´s and bird photographers target bird. 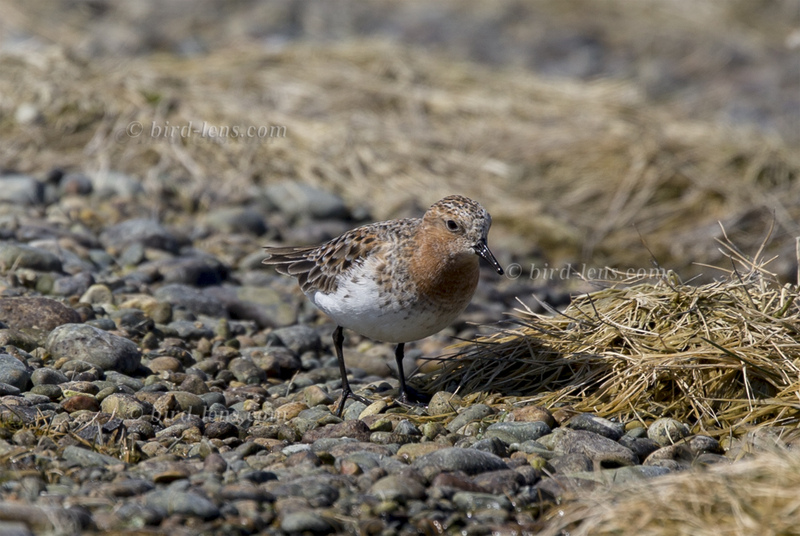 A beautiful patterned wader that stays hidden normally in the grass, but is seen sometimes in the open; even allowing approach at short distance. If the snipe is startled it will burst out from its cover and fly in a zig-zag pattern to evade predators. In the internet normally you will find thousands of images with the bird photographed on a fence post. This is the easy way. There are only a few exceptions where you can see Common Snipes in flight in the internet. 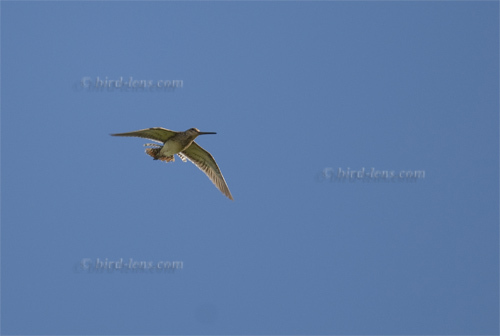 Bird-lens is proud to show this bird in flight and even in display flight during courtship.